Threats were made on social media last night that concerned law enforcement and parents in Henderson. 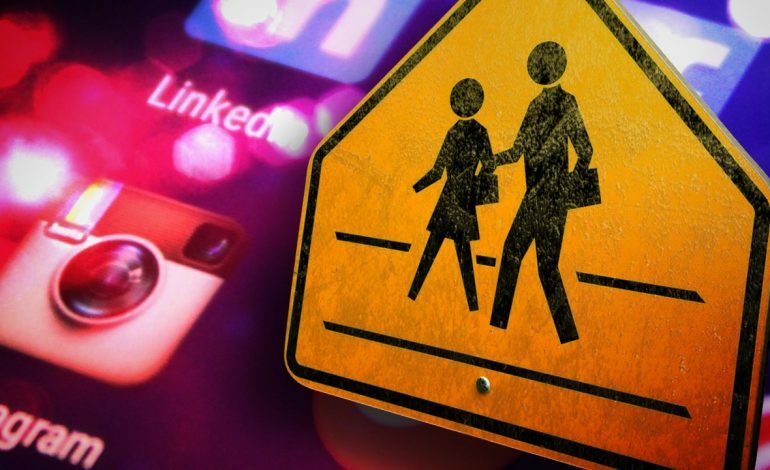 The disturbing post prompted Henderson Police to investigate the source of the threats, and found that the poster is not enrolled in any Henderson County Schools. Henderson County police want to assure residents that they take the safety of citizens very seriously, and are working with multiple school districts and law enforcement agencies while investigating this incident.